We talk a lot about our parts here on the Therapy Spot — after all, your parts are the family members inside your mind. That’s where IFS, Internal Family Systems, gets its name! This week, let’s focus on some parts you might not know are there until they are triggered. Manager parts are the outermost circle. These are the parts that get you out of bed when you just want to play hooky. Your firefighters, the next circle inwards, step in when you ask yourself, “What can I do to feel better right now?” They take immediate action without thought to consequences. The last circle is where your exiles hide. Young, vulnerable exiles hold deep emotional pain. When exiles break out and take the lead, you might feel flooded with pain, hurt, or fear. From a subconscious place, these exiles can actually direct our outer world. The more exiles you have, the more work your managers have to do. Meeting these vulnerable parts that hold deep sorrow, fear, or grief isn’t easy. That’s why I’d like to help you be calm, compassionate, and curious towards your exiles. Don’t ignore those parts, and don’t ask them to change. Instead, be the person that young, vulnerable part needed. Listen, have compassion, and let the part know it’s safe to come out of that old story. I’ve found the best way to do that is to write it a letter. Have the courage to turn towards your exiles, rather than running from them. Let them know you’re there, and you will stand up for, respect, and show up for them. After all: there’s always more of you to get to know. Does the idea of writing your exiles a letter sound daunting? 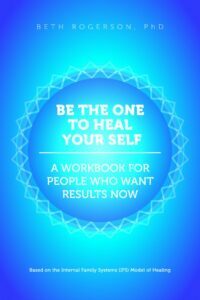 Check out my new workbook, Be the One to Heal Your Self, for a step-by-step guide to writing from your exiles. The workbook lets you go through the exercises at your own pace. If you’re looking for practical techniques for managing difficult emotions as they pop up, this is the book for you! 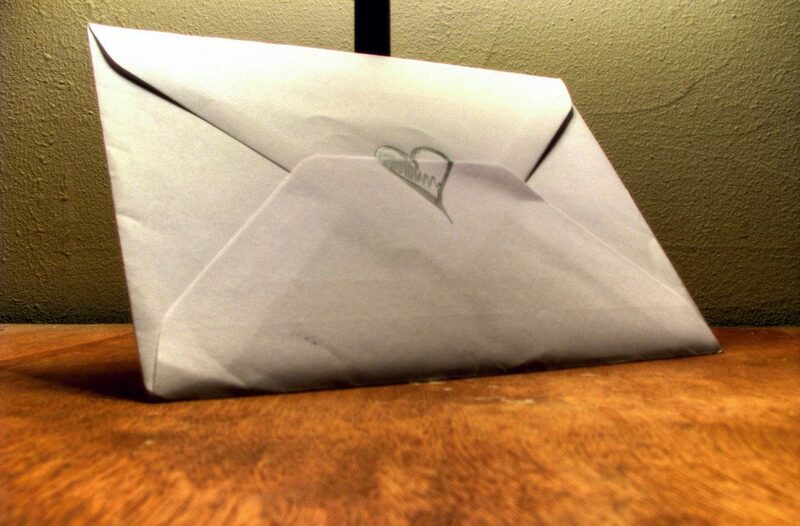 “Love letter” by Flickr user Peter Hellberg is licensed under CC BY-SA 2.0. Share the post "Sealed With A Kiss: Writing A Letter to Your Exiles"